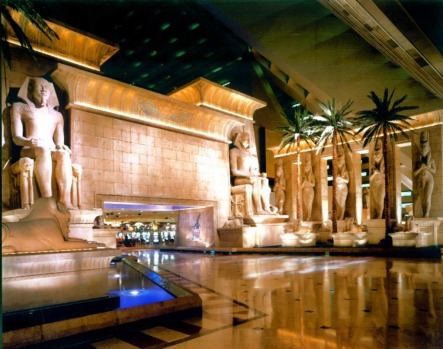 The Luxor Hotel and Casino, Las Vegas. Caesar's Palace in Las Vegas just after sunrise. 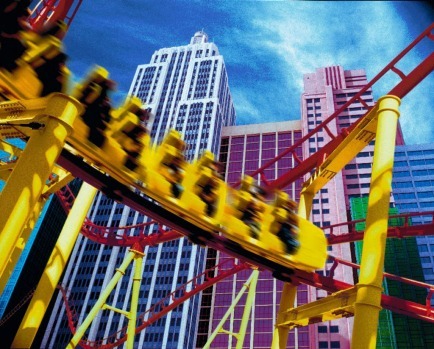 New York New York's rollercoaster. Las Vegas. It's all giant, tacky casinos, sleazy bars and has-been entertainers, right? Well, yes, it is all those things, but there's far more to Sin City than its reputation would have you believe. 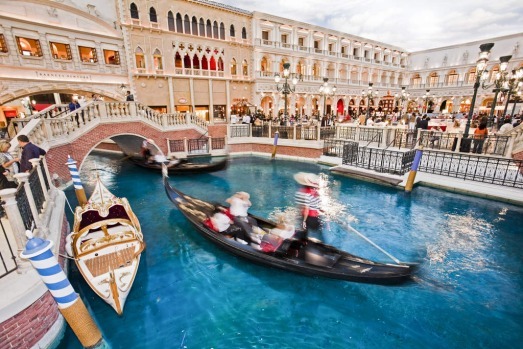 Here are 19 things that will surprise you when you experience Vegas for the first time. Your room rate doesn't include the "resort fee"
There are so many hotel rooms in Vegas that it's not too hard to find great deals much of the time (though on weekends rooms tend to be far more expensive). But before you get too excited about that $50-a-night deal, be aware that most hotels in the city charge a "resort fee". It's ostensibly to cover the cost of "extras" – Wi-Fi, newspapers, bottled water, the safe – but since it's not usually optional, it's essentially part of the room rate. And it can add $20 or $30 to your rate every night you're there. 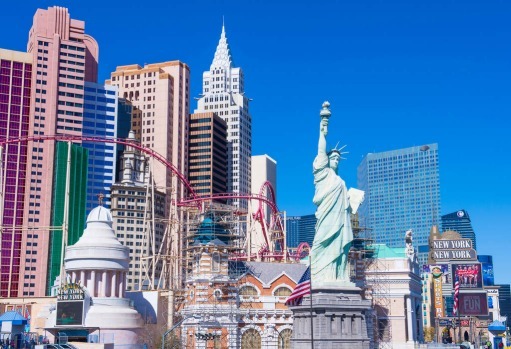 Australian tourists are a big market for Vegas, but you might be surprised to find that Australians are among some of the big attractions too. There are two major male strip shows that trade on the fact that they feature Australian beefcake: Thunder From Down Under and the less imaginatively titled Aussie Hunks. 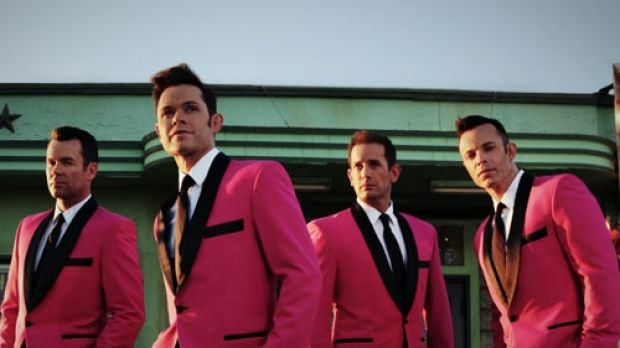 But the other major Aussie attraction is former boy band now pop classics revivalists Human Nature. 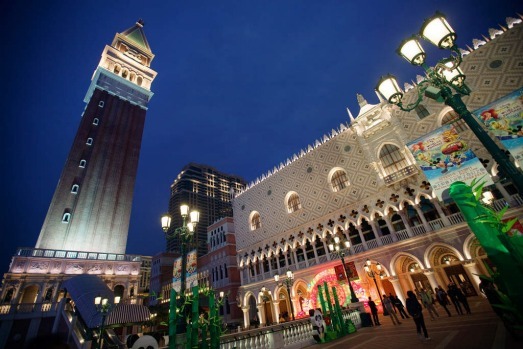 The Sydney group has been in Vegas for years performing classic soul hits and have made their way to a spot at one of the city's premier properties, the Venetian. And Olivia Newton John has a regular gig at the Flamingo, too. 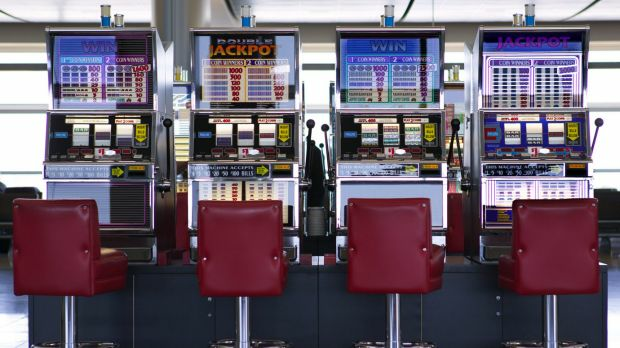 If you ever had any doubt how ubiquitous gambling in Vegas is, that will disappear as soon as you arrive at the city's McCarran International Airport. There are pokies in the departure lounges and even at baggage claim. If you just can't wait to start gambling. As much of the US and the rest of the world works to stamp out smoking, you'll find it's still quite common in many Vegas venues for people to smoke indoors – particularly on the casino floors, but many hotels offer smoking rooms. As a result, many indoor venues have that stale smell you might recall from Australian pubs in the '90s. There are only a handful of places in the US where drinking on the street is legal and Las Vegas is one of them (others include New Orleans and Memphis). In Vegas you can drink on the street pretty much anywhere and it's not unusual to see tourists strolling down the strip at 11am with margaritas in giant plastic glasses in hand. Drinking from a glass or bottle on Las Vegas Boulevard (AKA the Strip) though is not allowed – you'll need to switch to a plastic cup. Melburnians and Sydneysiders might be used to all-day breakfasts at the cafes in some of the trendier neighbourhoods, but in the US it's not all that common. Except in Vegas, where people stay up all night, sleep most of the day and fancy their bacon and eggs or pancakes mid afternoon. And while McDonald's is now breaching its 10.30am breakfast rule in Australia, in Las Vegas the Golden Arches have been serving up McMuffins any time you want for ages. 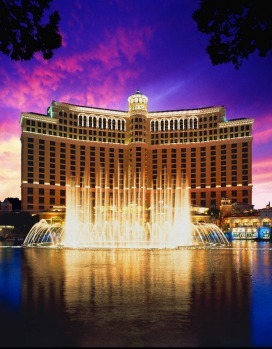 Considering Las Vegas as an option for schoolies? Don't. Unless you plan to stay sober. Like much of the US, you can't drink here unless you're over 21, and most casinos refuse entry to anyone under this age. And yes, they will check your ID. But if you are over 21, you can drink for "free"
Many casinos in Vegas will happily provide you with drinks for free. Really. Oh, but there are a couple of caveats. You have to tip the waitress (still a bargain at $1 or $2 a drink) who takes your order and brings you your drink … and you have to be gambling. The theory being that you're going to spend way more at the tables or pokies than the casino is going to lose on drinks. 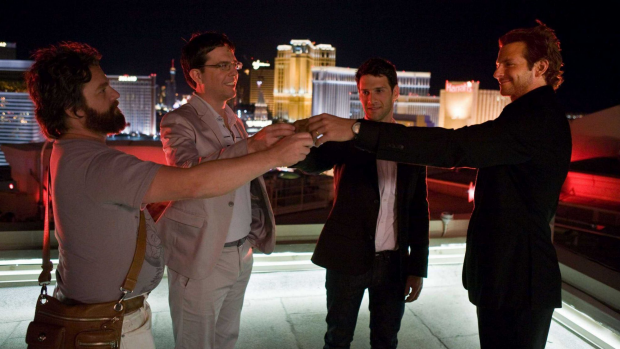 You'll quickly discover that people going out in Vegas dress much less like Bradley Cooper in The Hangover, and much more like Zach Galifianakis in The Hangover. While the fashionable clubs will expect you to be well dressed, most bars and the casinos will be filled with people wearing shorts, T-shirts and baseball caps. The city has buses that plow up and down the Strip and on to Fremont Street, as well as monorails joining several casinos. But mostly you're going to get around by walking. And just getting from one casino to the next can involve walking a kilometre or more. Expect your feet to ache after a day exploring the Strip. In theory, Las Vegas seems very simple, geographically. For tourists, there are essentially just two streets – the Strip and Fremont Street. Both are straight roads with large casinos on either side and you have no real reason to deviate from either. The problem arises when you go inside the casinos. These venues are so outrageously huge that it can be very difficult to figure out where you came in and how to get out again, or how to get to the place you're looking for. It's almost like the casinos don't want you to leave. This may not come as that big a surprise, since Las Vegas is located in the middle of a desert, but how hot it really is might shock you. The casinos and restaurants will always have air conditioning blasting, but if you plan to walk more than 100 metres or so outdoors, expect to find yourself in a sweat. The best way to traverse the Strip and beyond during the day is by going through the casino complexes, not around them. In August the average temperature is 38 degrees. Despite the exceptional summer heat, in the winter months (December to February) the average temperature plummets to 14 degrees. At night, this can get below freezing. At this time of year you can rise in the morning to find light snow sitting on the surface of the desert – an extraordinary sight. So if you're heading to Vegas during this time, make sure you take some warm clothes. Yes, Vegas was built on gambling and the casino floors stretch as far as the eye can see with every type of game you can imagine. But if you're not into gambling, there's still a huge amount to see and do. Aside from simply gawking at the incredible buildings, there are the bars, the pool parties, the shopping and the shows. There are eight permanent Cirque de Soleil shows in town, plus other famous residents such as Britney Spears, Celine Dion and the Blue Man Group performing nightly. It's hard to get bored. 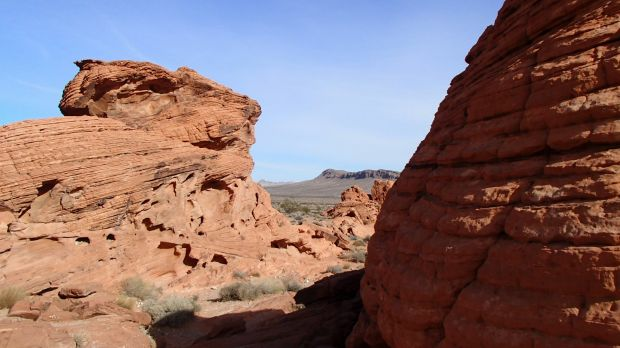 You could easily spend a week in Vegas and not get bored, but one of the best things about the city is that it makes a great base for day trips. You can take a helicopter from nearby Boulder City and see the Grand Canyon; take a trip out to the incredible Death Valley; explore the spectacular rock formations of the Valley of Fires State Park; get an insight into one of the world's marvels of engineering with a tour of the Hoover Dam; or taste some Wild West history with an El Dorado Canyon mine tour. 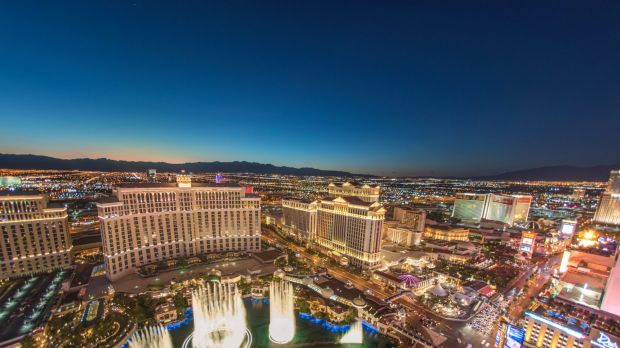 There are plenty of other day trips available that will have you back in Vegas in time to enjoy the city's nightlife. 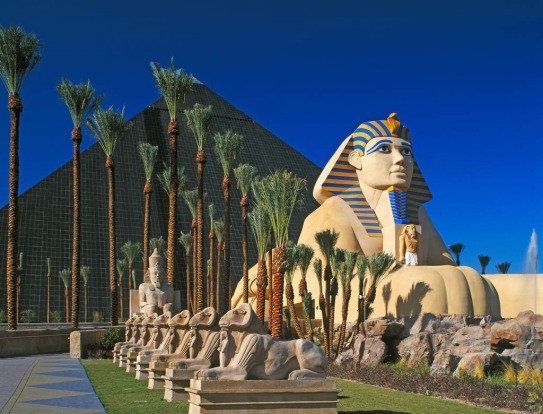 The artificial nature of Vegas doesn't mean it's without culture and in recent years the city has worked to embrace and celebrate its unique history. 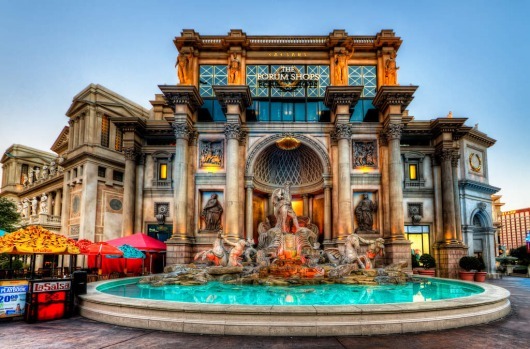 Vegas' culture of vice was established by the Mafia and the Mob Museum details this fascinating history and how the criminal element was eventually kicked out by J. Edgar Hoover, making way for corporations to take over. 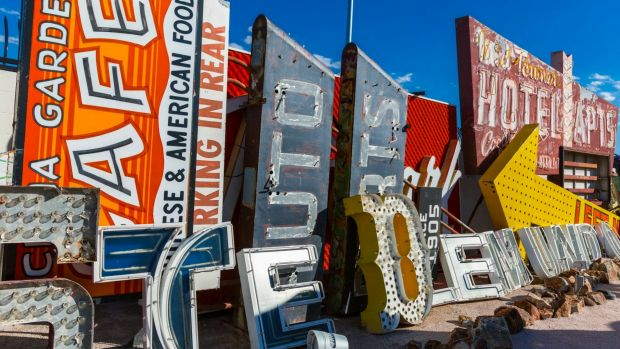 Another cultural highlight is the Neon Boneyard, a gorgeous collection of old neon signs used by now-defunct properties. 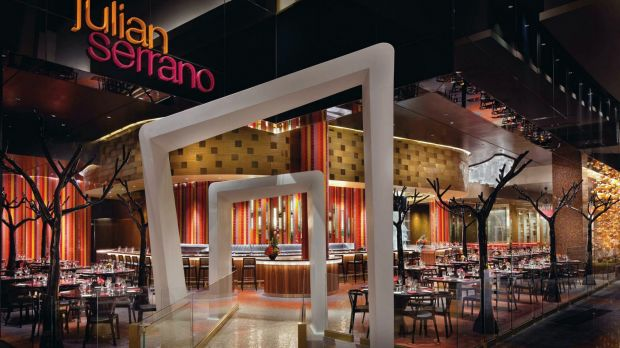 Fine dining: Julian Serrano at the Aria. Las Vegas might have a reputation for extremely cheap (and dodgy) all-you-can-eat buffets and the worst of America's most unhealthy food creations (Vegas is home to the infamous Heart Attack Grill). But things have changed. Just as they have competed on entertainment offerings, the casino complexes now compete on having the best restaurants. This has resulted in an influx of top quality, Michelin-starred chefs opening restaurants all over the city. The cheap and nasty options are still there (and sometimes, after a hangover, that's all you want) but if you're looking for fine dining you don't have to go far to find it. Since most tourists only see one or two parts of Las Vegas (the Strip and Fremont Street) it can seem like it's not a particularly big city. But it is. Even though its economy is based almost entirely around tourism and gambling, Vegas sustains a local population of more than 600,000 people. There is very little public transport and that means, come peak hour, traffic is quite terrible. It's a bad idea to take a bus, or a taxi, anywhere between 4pm and 6pm. It's surprising how many people have told me that they hate Las Vegas and that after one day there they couldn't wait to get out. My response is always "Well, why did you go there in the first place?". There is no false advertising with Las Vegas – it is what it is. 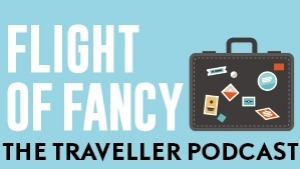 If you don't think you're going to like the ostentatiousness, the tackiness, the occasional seediness or sleaze, the hordes of tourists, the gambling, the light and noise, then don't go there. 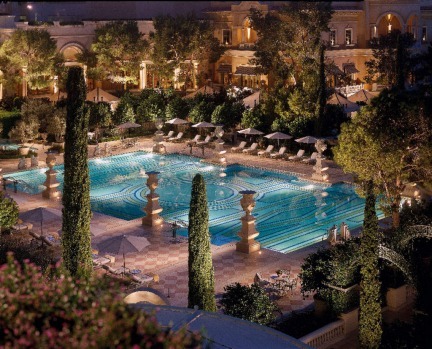 If you're going to visit Vegas, you have to embrace it for what it is – not complain about what it isn't. 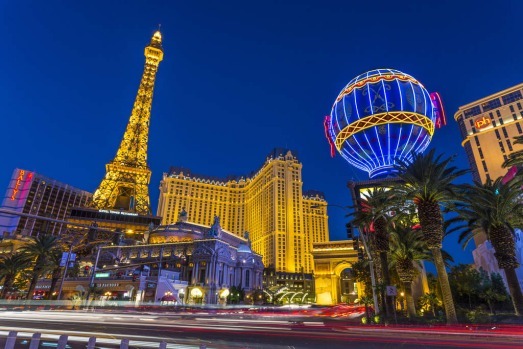 Craig Platt travelled to Las Vegas as a guest of Qantas, the Downtown Grand and the Aria.